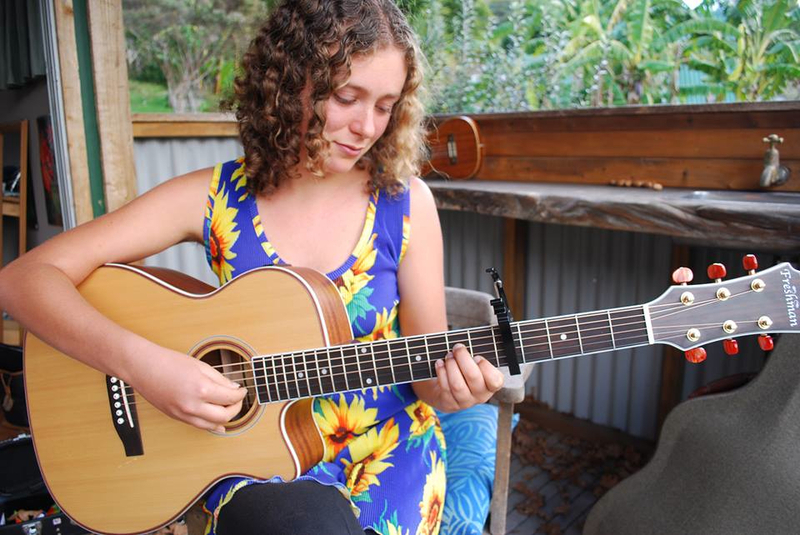 Flix Rose is a Wellington based singer/songwriter whose alternative Indie Folk style combines angelic vocals with both ukulele and guitar. Originally from Whangarei, Flix has supported artists such as Anika Moa, Flip Grater and Anna Fermin. Flix is currently working on her debut album, due out later this year.